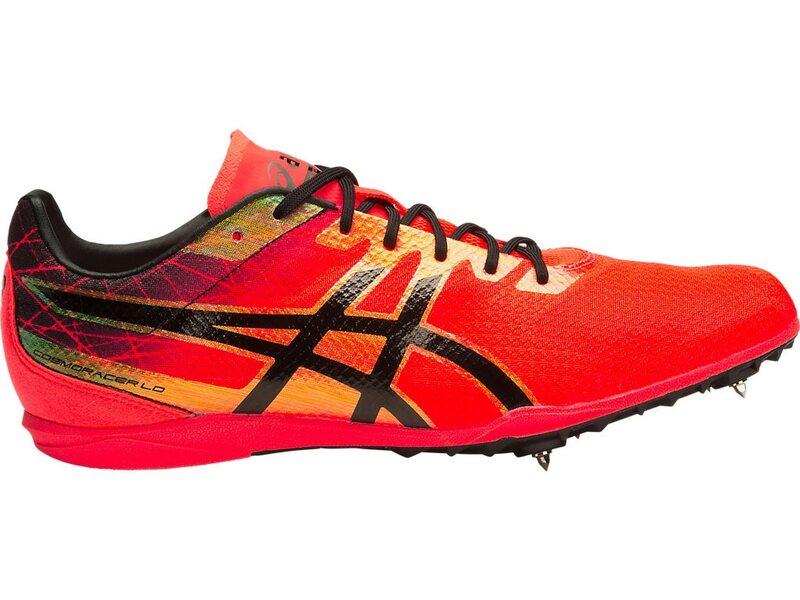 Our flagship long-distance spike features a feather-light sole unit to help you set a new PR. A combination of our lightweight Pebax resin plate, a Solyte Midsole and a minimal 4-pin spike plate, the CONMORACER LD track and field spike weighs in at just 5oz. The shoes also include a 6mm pyramid spikes and wrench. A lighter weight midsole compound than ASICS standard EVA and SpEVA midsoles. Also features enhanced cushioning and durability.